This project had become necessary to satisfy several conflicting demands. Firstly there was the potential for increased power requirement by the winery, and secondly there was the potential for increased power requirement by expansion of the local town of Auburn. 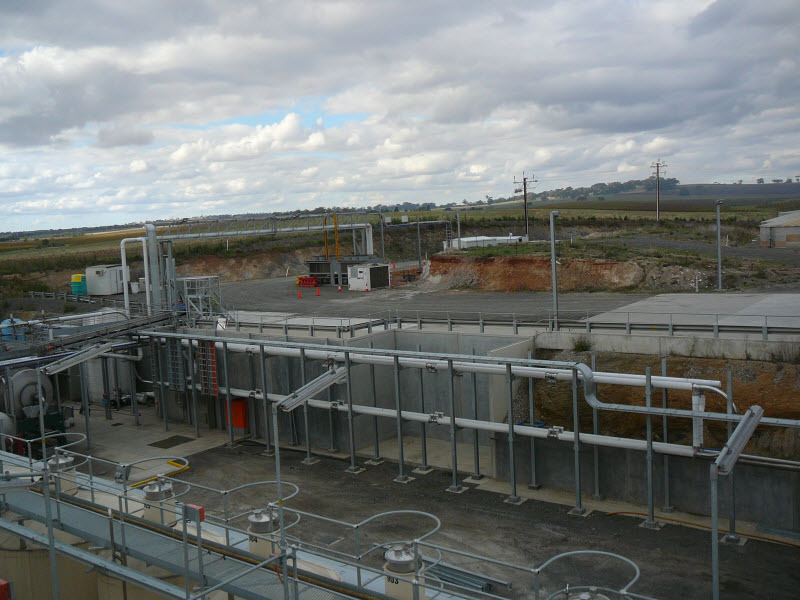 The cost to expand the local substation was significant so in conjunction with ETSA Planners a solution was raised to bring power to the winery direct from the 33kVA distributor line. Because of the significant savings to the local community, the project was conducted in conjunction with the State Government Regional Development Infrastructure Funding Programme. 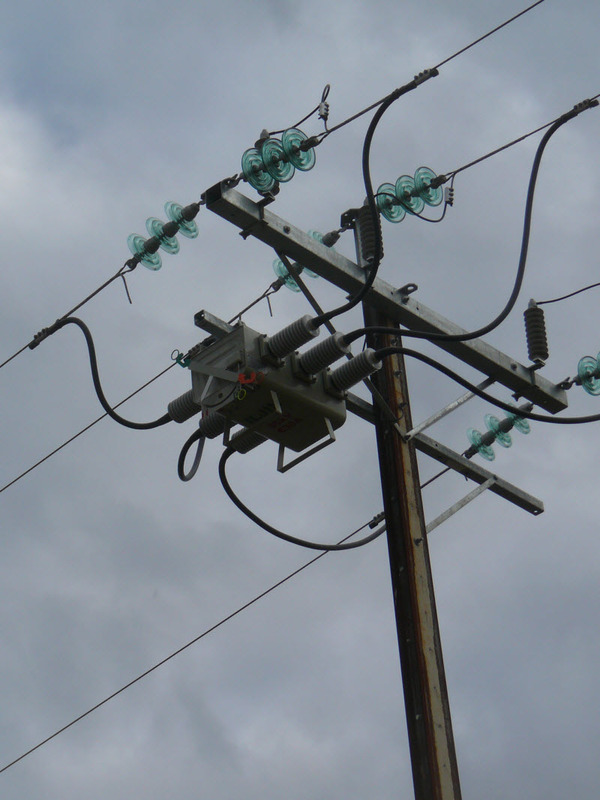 This required a 3.5km 33kVA 3 phase power line to be designed and installed using a team of specialist designers, and prior to Vintage 2010. The line was commissioned 9th December 2009, on schedule and under budget. The existing line supplying power from the local substation will be removed, as part of the project before summer 2012.